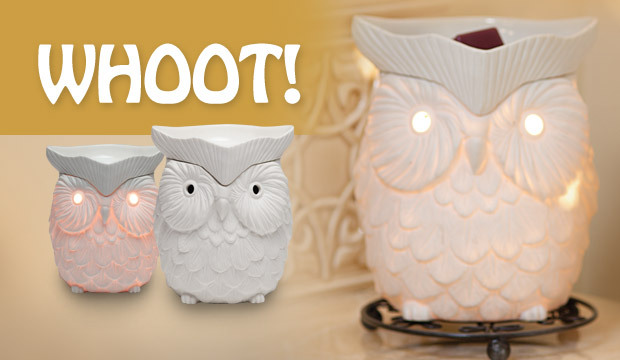 Whoot is a piece of art, a finely detailed warmer that glows when on. Flip the switch and watch this symbol of wisdom come to life – perfect for the coming autumn days or as a clever nightlight. A safe candle: 25-watt lightbulb melts the Scentsy wax cubes in the dish on top to make your whole room smell good, with no fire danger, soot, or smoke. 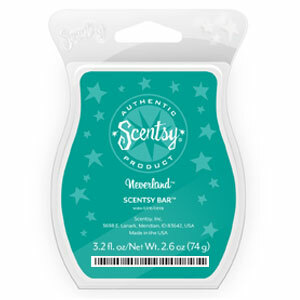 Each month Scentsy offers a Scentsy Warmer and fragrance of the month, so check back for September’s Scent of the Month. 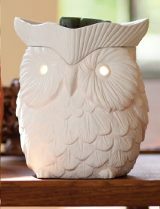 See the previous Scentsy Warmer of the Month for July 2012. Continue your Pink Pepper journey with Neverland. Sunny geranium, glowing pink pepper, and toasty cedar in this deliciously outdoor fragrance.